The Nikko, together with a number of foreign tourists visit each year, and live more than 700 different countries. At the boundary, the Nikko while taking these characteristics, the aim of association members themselves to planning and management, planning and public relations committee, Sister City Committee, conducted a grass-roots activities and events around the Group Life Volunteer Force, understanding different cultures, aim to create a town rich in human resources and international cosmopolitan wearing. Planning and holding lectures, Production of our biannual newsletter. Living foreigner support and international understanding course. International exchange party Halloween party and understanding the different culture course. High school student dispatch, homestay receipt, and exchange association etc. to United States, South Dakota state, and rapid city. Parent-child/Middle and High school International understanding workshops, Iectures, and field-trips. Various Japanese culture workshops, events about Japanese cultural understanding. 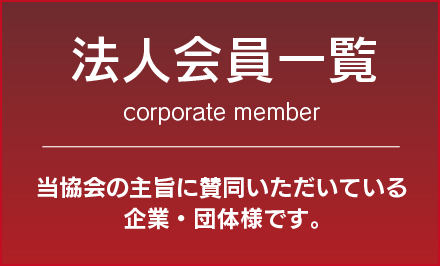 Japanese Ianguage class, networking, information exchange, etc.